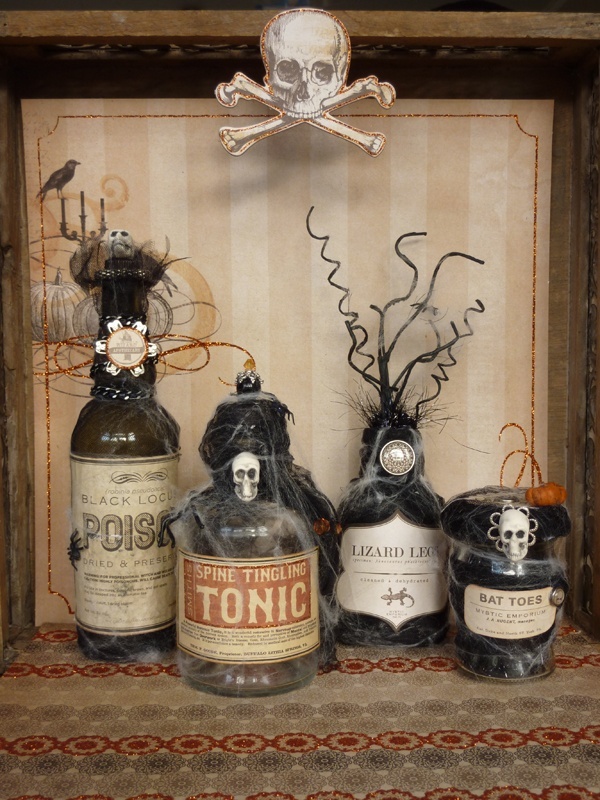 Whether you’re going low-key or over the top, gory or spooky, there are loads of ways to decorate your home to impress your friends…. and nosey neighbours this Halloween. 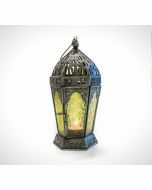 By using cheap and easy to find elements, you can transform your home into a haunted house in no time! Here are some quick and easy decoration ideas that are easy for anyone to do! Don’t worry, you aren’t making a designer dress, buy some cheap black and/or white-netted fabric and use it for absolutely anything. 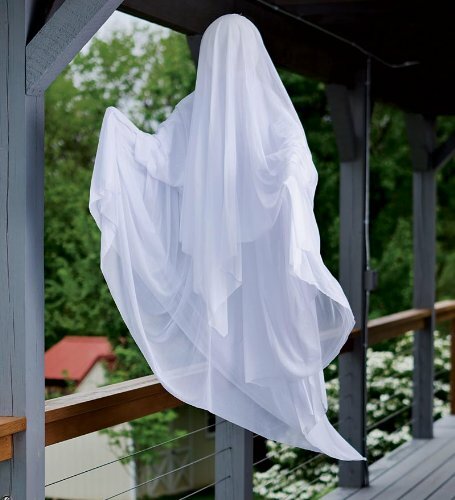 We like the idea of a makeshift ghost – hang it over a hanging balloon, or even cut into strips, add a little dirt, some fake cobwebs and hang around the house for terrifying derelict building effect! A simple piece of fabric can go a long way! Create the ultimate essential Halloween decoration using only a bit of string or wool and get weaving! It can be as big as you want and choose a colour to suit your theme. Start by making the skeleton arms of the web. Use double-strands of yarn and tap the ends to the wall and cabinet with tape. 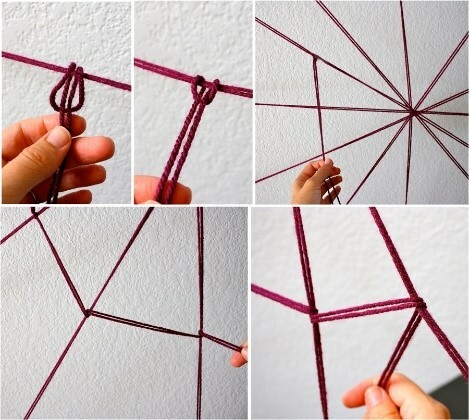 Make an X, then make other criss-cross lines, and finally make a big vertical strand from the ceiling down. Next make the web rings. Cut a very long strand of yarn for each section–longer than you think you’ll need. Fold it in half and start the ring with a simple loop knot (or whatever fancy name it has). Then take the yarn around to each arm and simply loop it around. You don’t need to tie knots–this is fast and easy. Don’t try to be accurate and precise. It’s better to look wonky here and there! When you get back around to beginning of the ring tie the end with a knot, cut off the excess, and start over on the next ring. Continue the process to create as many rings as you like. For the very centre ring, I skipped every other web arm so the lines would look more angular and less like a circle. This delicious winter vegetable is all over your Instagram feed but, why not have it all over your house too. 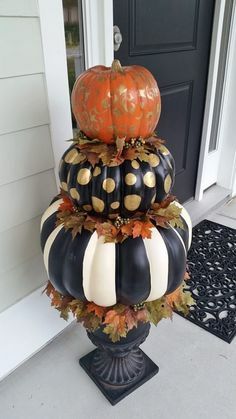 Take a step away from the traditional Pumpkin carving and decorated them slightly differently. Why not try painting them, using one as a punch bowl, and hollowed out one to hold flowers or potpourri. If you still like the tradition of pumpkin carving, why not use our easy to guide? 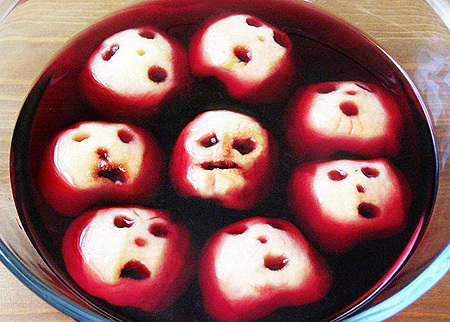 Creep out friends with freaky ice cubes in the punch bowl, freeze fake spiders and flies into your ice cubes for an instant scare. 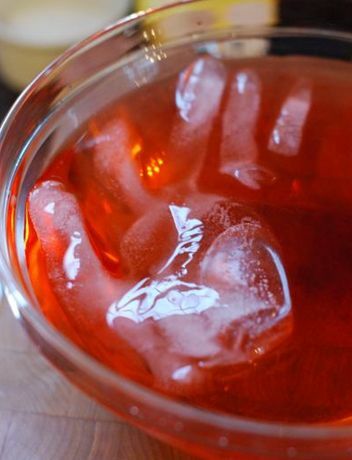 You can even go a step further with an ice hand in the punch bowl, simply fill a clean rubber glove with water and freeze it, remove the rubber glove and add to your punch! Don’t wait for Christmas to make a gingerbread house? 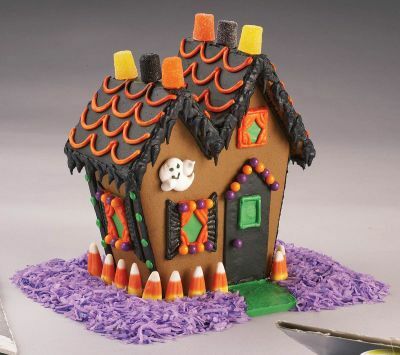 Create an edible haunted house with chocolate or dark gingerbread biscuits. Decorate it to mirror your own house to really impress your friends! Now to just make it personal. 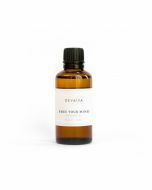 Dress the windows, hide spiders around the house, add all the candles you can find (safety first) and re-label your wine bottles with “Poison”, “Sleeping Draft” and “Truth Serum”.